1995: Children’s Museum, Indianapolis,Indiana. 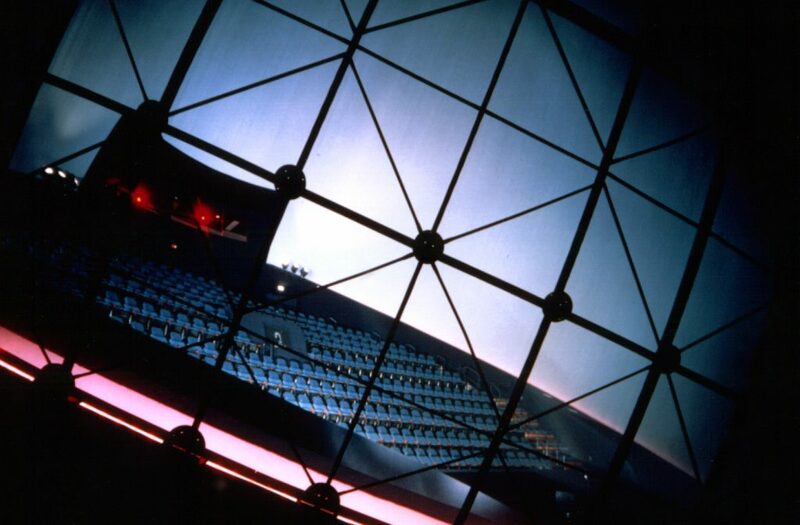 The CineDome is the United States’ first iWERKS domed 15/70 theatre. TA designed the 7-channel cinema audio system layout; background music/paging system for theatre queue area; acoustics review; and IMAX performance standard testing of the theatre. 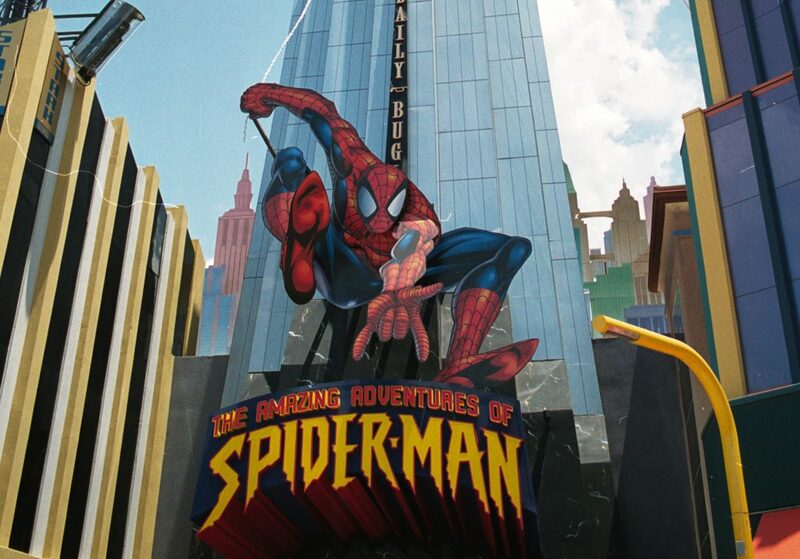 1996: Universal Studios Spider Man, Orlando, Florida. The Amazing Adventures of Spider Man is a hybrid ride combining a special roving motion vehicle with 3-D projection, elaborate physical sets, and tactile effects. TA developed the acoustical criteria for each ride zone; provided recommendations to control and contain sound from one scene impacting the next scene using wall selections, show action door specifications, and the selection and placement of acoustical treatments. 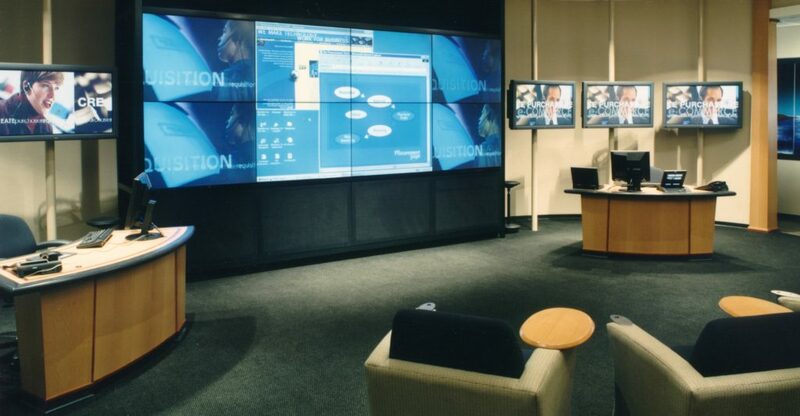 1997: SAP Technology Showroom, Palo Alto, California. The Showroom encompasses 3 different systems/areas. TA worked closely with the client to identify the performance and equipment criteria they valued most: the theatre area incorporates a 2×4 video wall with 3 plasma display panels on each side; a large monitor allows clients to get a hands-on feel for the software; the video conferencing space has a horseshoe-shaped table facing a 60-inch rear projection screen and a document camera mounted above the table. 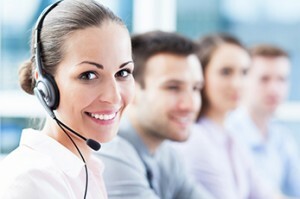 A multiple source show control system controls all aspects of the systems. To see our favorite projects from 1992-1994 click here.